Attunity Gold Client reduces enterprise storage requirements, improves the quality and availability of test data, restores development integrity, and reduces security risk for SAP environments. Businesses must ensure that relevant, accurate and current data is available for development, testing, analysis, and training, while still protecting sensitive data. But creating, securing and managing production SAP data copies with traditional methods can consume excessive resources and delay refresh projects by days or weeks. Attunity Gold Client software addresses these challenges by enabling IT teams to replicate precisely-defined data subsets across their SAP environments. 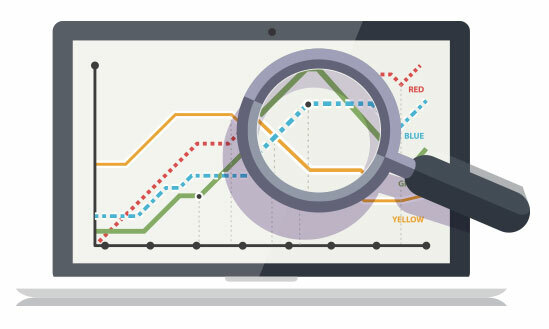 Attunity Gold Client improves the efficiency, cost and security of test data management. 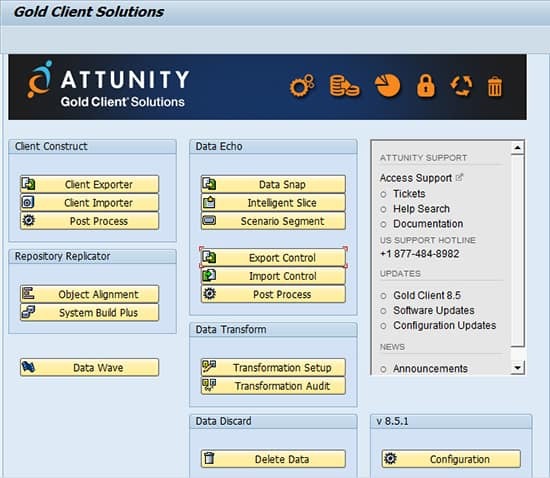 Designed to eliminate the need for workarounds, Attunity Gold Client is built with the agility and flexibility to move configuration, master data, and specified selections of transactional data into testing environments. 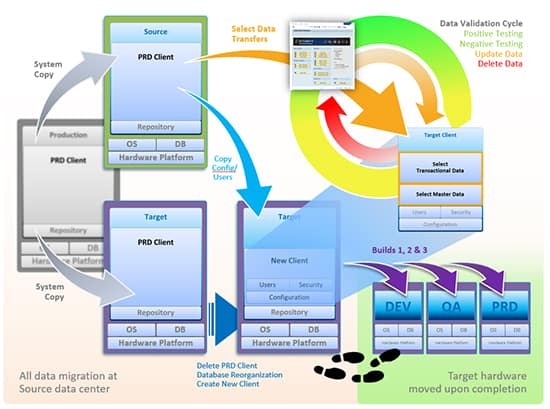 Attunity Gold Client Solutions facilitates the process and decision to adopt SAP HANA. 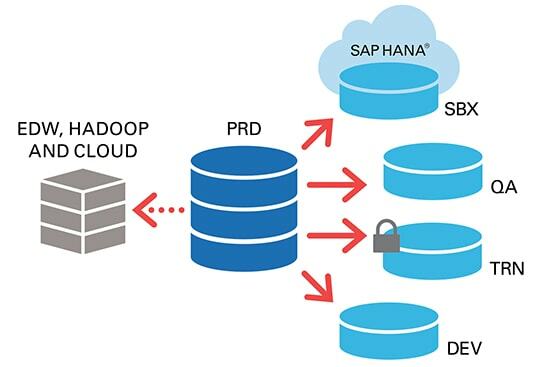 Enterprises can easily select, protect, and copy a reduced and relevant data set to SAP HANA for proof of concept (POC) evaluations. 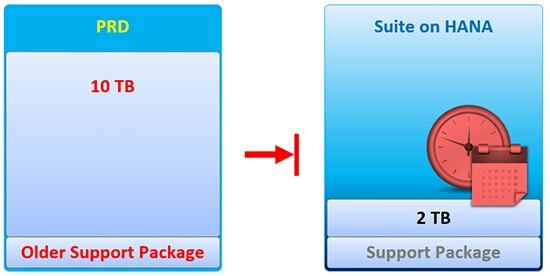 Attunity Gold Client helps companies divest a business entity from an SAP environment. Sort data by company code, sales organization, purchase organization, plant, warehouse, etc. The General Data Protection Regulation (GDPR), set to go in effect in May 2018 for citizens of the European Union (EU), is prompting enterprises to re-think their data management practices. Attunity solutions can help you attain GDPR compliance, especially in SAP environments.